According to the National Cancer Institute, there will be more than 87,000 new cases of melanoma diagnosed across the country in 2017. That makes it the fifth most prevalent form of cancer. 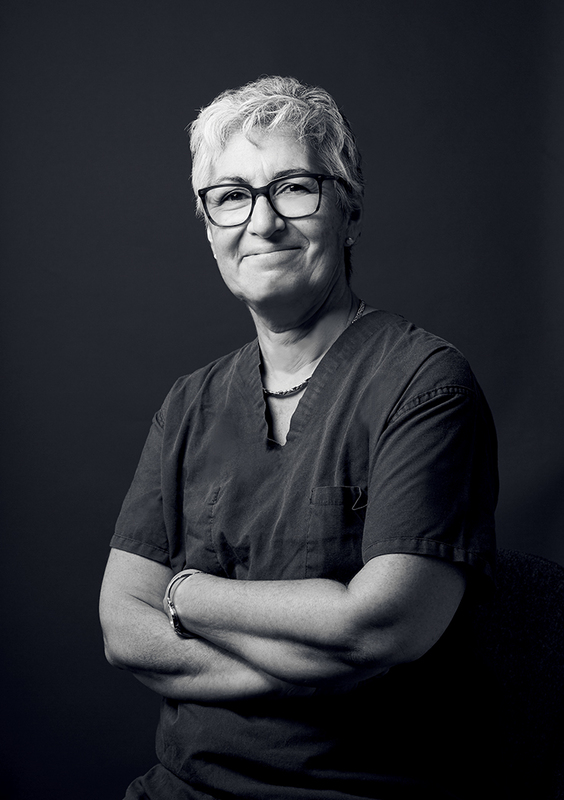 “Given the increasing need for skin cancer prevention and treatment, it is critical to have dermatologists, such as myself, who are committed to addressing this,” said Dr. Jennifer DeFazio, a board certified dermatologist at Memorial Sloan Kettering’s Hauppauge location. 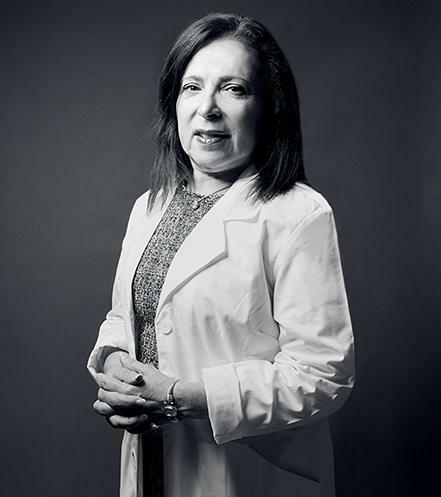 DeFazio, who received her medical degree from SUNY Buffalo and completed her dermatology residency at Stony Brook, focuses on diagnosing and treating skin cancer and conditions relating to cancer care. 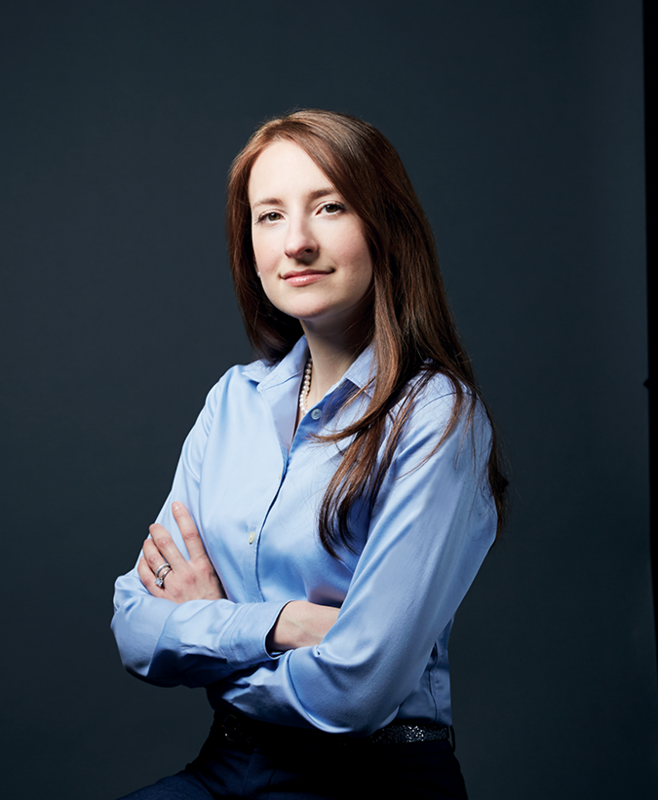 Working at MSK allows her to utilize the most innovative and cutting-edge technologies, including 3-D total-body photography and confocal laser microscopy. After 10 years at MSK, DeFazio continues to be, “constantly amazed by the complexity of our skin and the many functions it serves in our interactions with the environment.” She uses that passion to forge new research as well as educate medical students and residents through lectures and journal review. surgeon, focuses on one: management of spinal disorders. This was on display last year when a patient had been suffering from acute quadriplegia for 24 hours. It was discovered that she had a cervical tumor compressing her spinal cord. Goldstein performed surgery throughout the night and today the patient has movement in all extremities and her cancer is in remission. To solve this, he cofounded PM Pediatrics in 2005. The business, which has grown to include 20 locations throughout New York, New Jersey and Maryland, acts as a strictly pediatric urgent care provider. 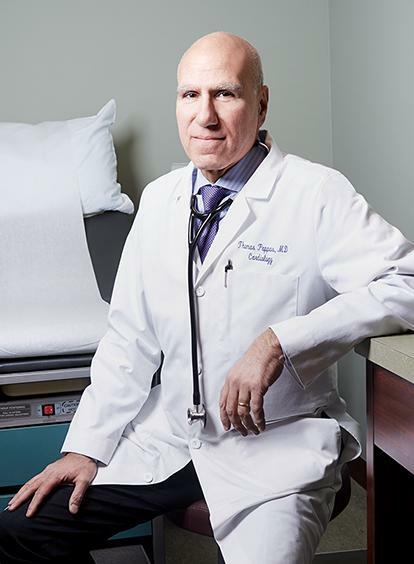 Schor and his colleagues, all experts in pediatric health, have delivered first-class care to more than one million patients since opening and plan to treat 400,000 children this year alone. 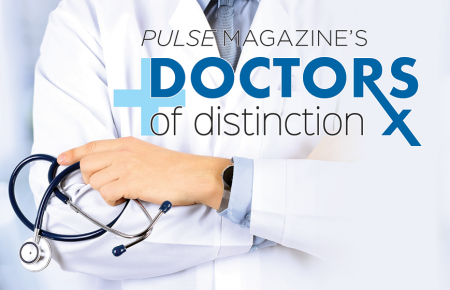 Like every aspiring doctor, Dr. Ronda Bachenheimer knew she wanted to help people. 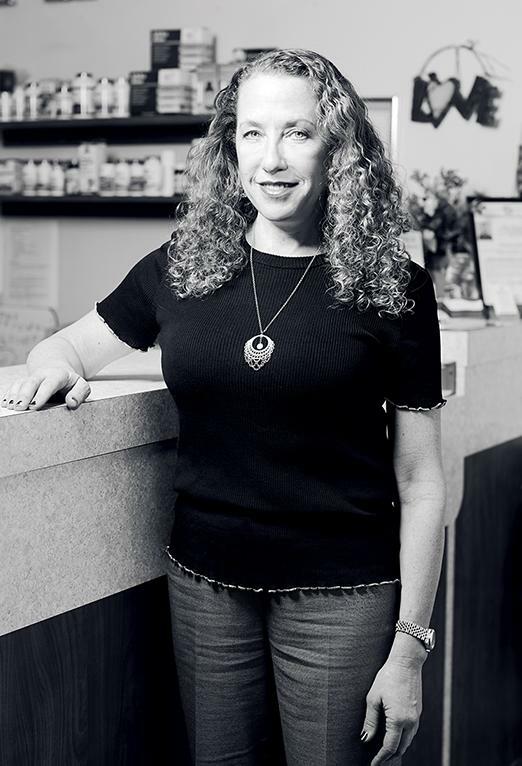 But after witnessing her grandparents fall ill, and ultimately pass away from the side effects of traditional medical intervention, she knew she had to help people achieve optimal health without the use of drugs and surgery. Ten years after that wedding, the same woman came to St. Francis needing a stent placed into her major coronary artery. Pappas successfully performed the operation. At age 92, she remains his patient today. 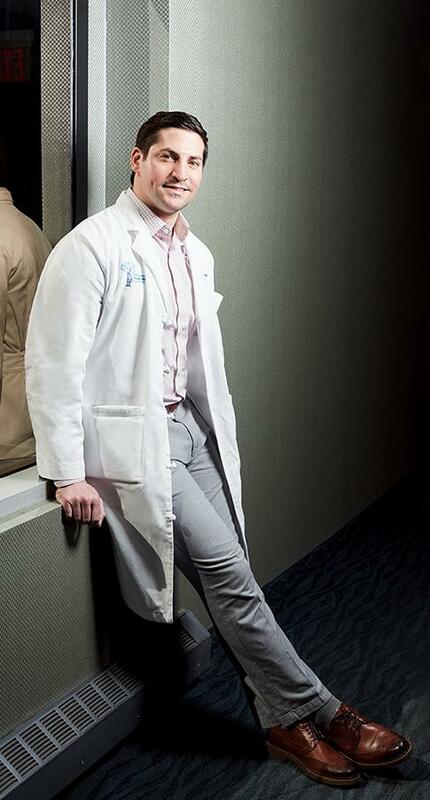 The Smithtown native continues to expand the reach of his practice to be able to deliver high-quality care to patients across the region. 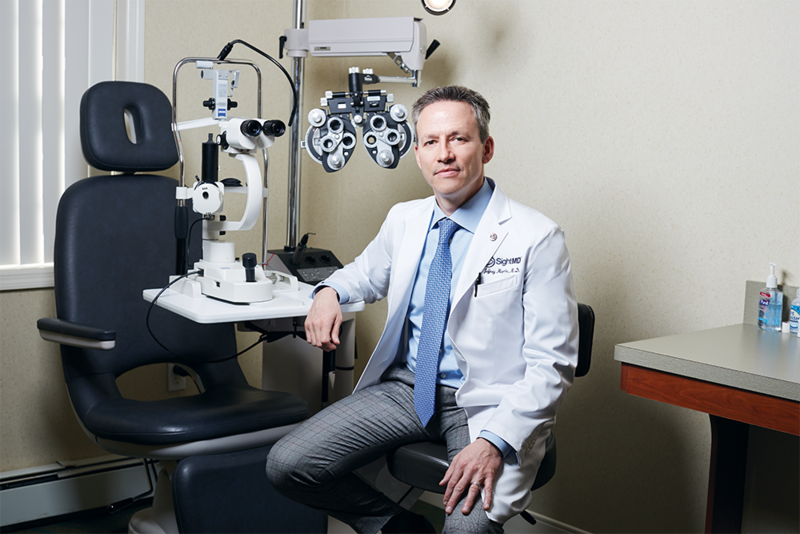 His new practice Sight MD, a merger of North Shore Eye Care and Long Island Eye Surgical Care, has locations throughout Long Island, Queens and Manhattan. New York City is one of the nation’s epicenters of world-class healthcare. In U.S. News and World Report’s most recent list of the country’s top 20 hospitals, three were in Manhattan. 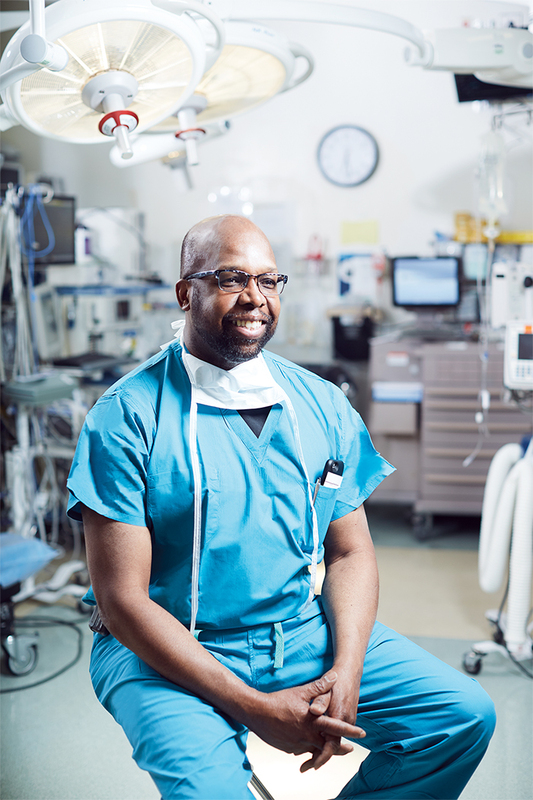 Yet patients continually leave New York City to travel to Dr. Collin E.M. Brathwaite’s office at Winthrop-University Hospital. 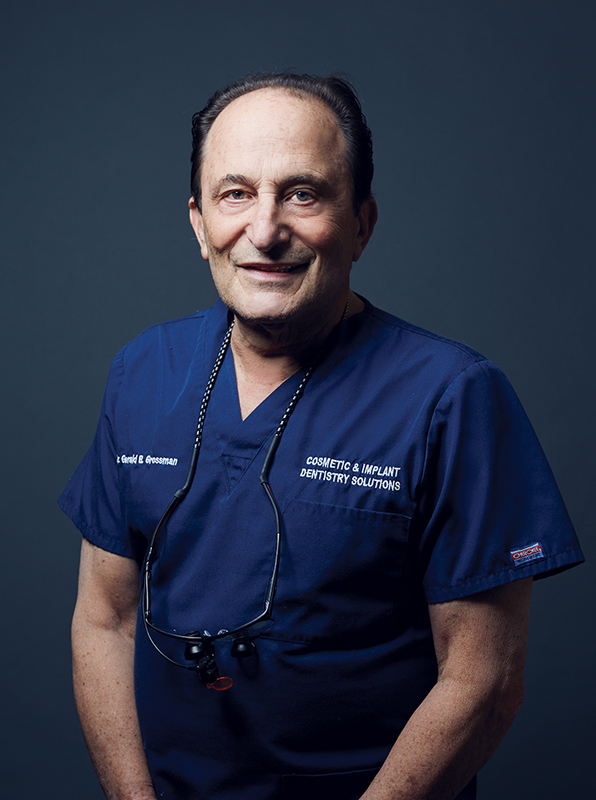 Forty years ago when Dr. Gerald Grossman was entering the field, dentistry was more about relieving pain than creating aesthetically pleasing smiles. But Grossman’s career coincided with an “aesthetic dentistry revolution,” in which new restorative and prosthetic techniques and procedures could literally reshape a patient’s smile, creating healthier and eye-appealing teeth. Grossman has been practicing comprehensive restorative implant and cosmetic dentistry for more than 40 years. 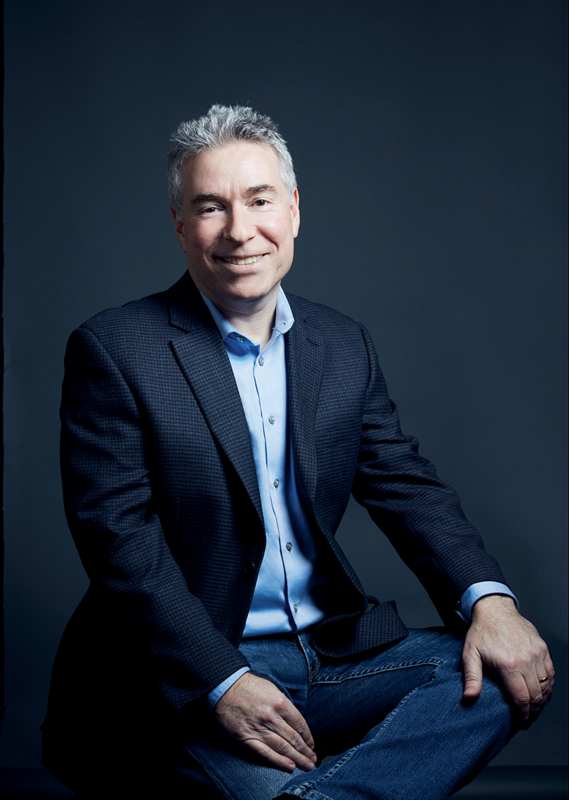 More than just a tooth doctor, he is extensively trained in the proper functions of the jaw, ensuring precise functionality. Staying up-to-date is another passion. “Keeping knowledgeable and current has been a life-long journey. I have traveled extensively all over the world. I studied at the best centers of continuing education, where complex esthetics and functional implant cases are dealt with.” He also remains a member of several of the leading dental organizations and is a diplomate with the American Board of Aesthetic Dentistry and a fellow with American Society for Dental Aesthetics. 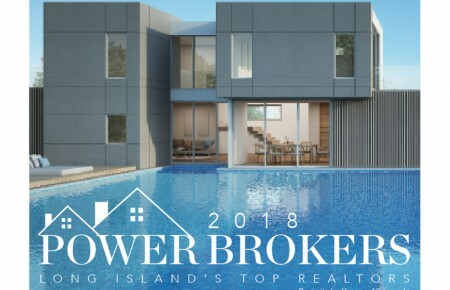 those techniques from MSK’s home base in Manhattan to Commack and the new, soon-to-be opened Nassau County location.